and enjoying more love in your life. the blueprint for all your love relationships and nurturing – and how you feel about ‘mother’ totally defines your experience of your love-life~! 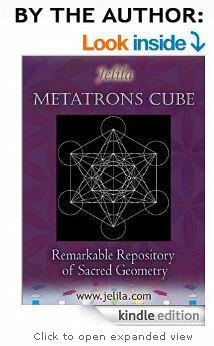 Discover how to get in control of this powerful inner archetype, and open to more love, here. Guided Chakra Meditation: Relax, breathe, and imagine yourself loving yourself fully – how would that look and feel? What are you doing and giving to yourself? 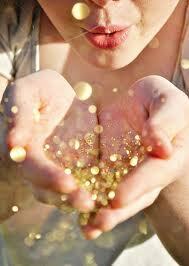 Imagine yourself inside a water crystal with sparkles inside, raining down gifts on you like snow. Notice the feeling. Notice what you do and say. Shake the water crystal and invite even more treasures to rain down on you. Enjoy for as long as you wish, then gently return. This meditation gets you in touch with your self-love. The more you are able to love and give to yourself, the more the Universe is able to give love to you. Felicity came to me because she was feeling very sad inside and didn’t know why. ‘I’ve felt like this a long time’, she explained. ‘I’ve had quite a lot of sessions with a very good therapist, but it hasn’t released the sadness’. Using ‘The Reprogramming’ (a powerful technique I have developed, to release negative beliefs in any area of life) we explored Felicity’s deep ideas about life and love, which went right back to her childhood with her mum. Randomly, Felicity commented how she felt very shocked that her mother never gave her any notice about arrangements ‘she just springs things on me with no time to get ready’ she said. ‘It’s unnerving’. Suddenly I realised that for Felicity, it was true that her ‘mother’s notice was shocking’ and I had a sudden insight of Felicity as a baby, being shocked by the notice (or lack of attention) she received from her mother. I perceived that Felicity had received non-loving messages from her Mum’s behavior, and it was this lack of notice that was so shocking. ‘Well yes’, Felicity concurred, ‘my Mum was often very distant’. Felicity said that she had just ‘hung around’ waiting for her Mum to love her, but that had never happened. I asked Felicity how that felt, and the truth that then emerged was ‘I feel embarrassed and guilty. I am enduring, while my mother is afraid to love’. Gosh! Poor Felicity was ‘enduring’ – just going on, and suffering in a gruelling way, without ever getting the love she needed. This is all the more shocking as the ‘mother’ is archetypally the one to give us nurturing, love, and nourishment. That is normally what a mother ‘is’. So it is very shocking if our mother does not equal ‘love’. The theme of ‘enduring’ developed further: the picture of Felicity ‘enduring’ in her family – enduring without love for herself, watching her parents relationship which was not particularly loving as they were ‘enduring each other’. 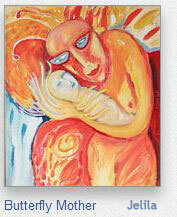 Eventually we arrived at the statement ‘My love relationship = Mother enduring Father’. Very grim indeed! The meaning of this equation, which works like algebra to the subconscious mind, is that Felicity’s concept of ‘love relationship’ involves watching her Mother enduring her Father! And because love is on the other side of the equals sign fence, Mother plus Father never equals love – so Felicity is doomed to never experience love! In actuality, Felicity was enduring watching a man that she had fallen for, relating with his new partner – echoing this belief – that her experience of love relationship equals ‘endurance’. The things we experience in our lives are all down to these kinds of underlying belief structures, which, as they are subconscious, and not available to our thinking logical minds to know, we cannot ourselves access and change them, they are hidden, as we rejected them. Yet they are absolutely powerful over us and utterly define our real world! Luckily, these hidden belief structures can be found, and quickly changed, using The Reprogramming – a special new kind of therapy that I have developed to help you quickly find, and release, relevant negative beliefs blocking you, so that you can create more of what you really want in life. Enduring also means – going on forever. Felicity and I both felt that she had had this belief about ‘enduring love’ for a very long time, and it means ‘being loveless, for all eternity’. A very tough hand to play. The Goddess Necklace, by Jelila, for wisdom and certainty, shown with ‘Music’ Pendant. healing with crystals, Felicity’s feet felt cold, as she remembered being a very old man, freezing to death on top of a mountain in the Himalayas. That experience as the poor old man lay dying alone was the point at which she had decided that ‘love is to be endured’. and effective way to reach the root cause and release it, which then has miraculous effects on that area and often many other areas, of your life. (put your hands in your heart). Postscript: After the session, Felicity’s sadness lifted, and she was able to welcome and celebrate love into her life. Watch my Video above and see The Reprogramming in action – how to permanently release sub-conscious negativity, bringing relief and permanent change. More Videos Below. Unlock the contents of your Secret Negativity Cupboard – and Release Blocks – Blossoming Hearts Desires! Life could be about Blossoming Hearts Desires – however this is often blocked – Do you find yourself suffering with negative thoughts? Is negativity blocking you? Are limitations stopping you from creating what you want? How to get out of this negative thought pattern? 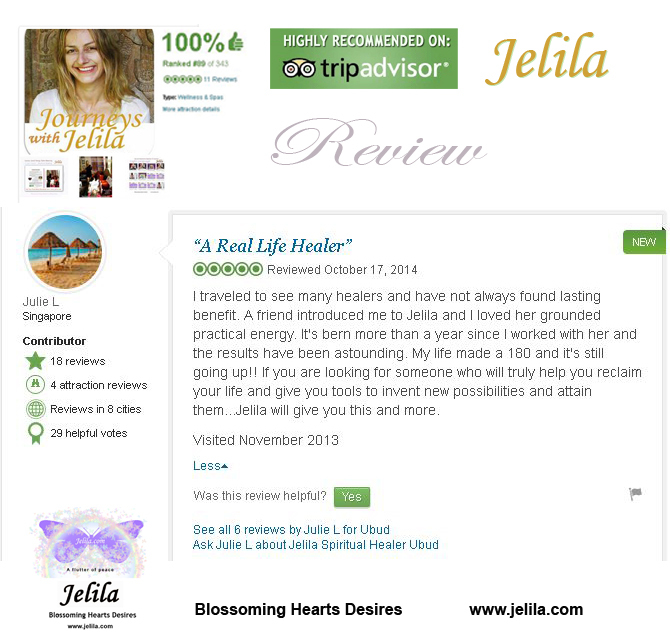 Want to Blossom Hearts Desires by Releasing Negative Mental Patterns – Permanently? Click for Details. 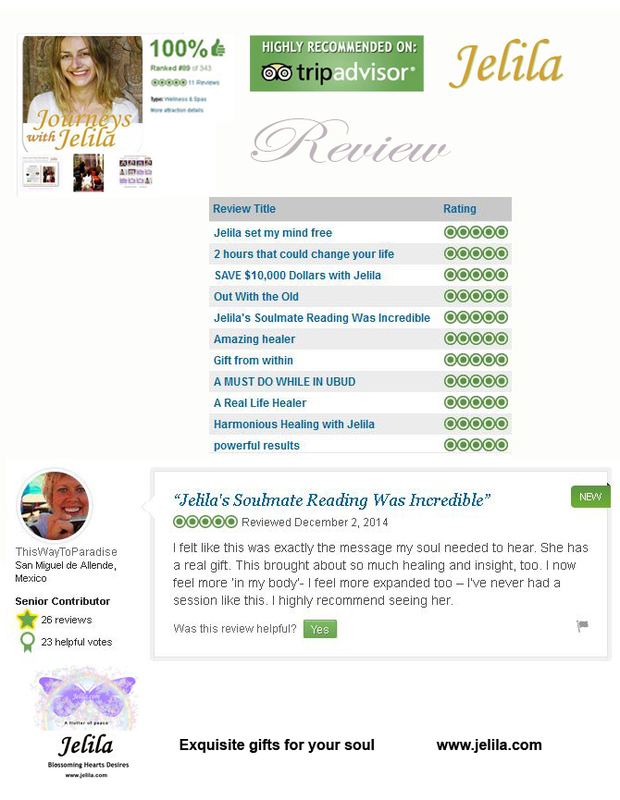 Case Study: Not enough love for Julie! Julie’s life was far from Blossoming! Julie came to me needing help with her boyfriend. He was far away. She wanted to Blossom her Hearts Desires of a happy relationship with him. I guided Julie to explore, in a ‘Reprogramming’ session. She said ‘he just seems to ignore me’. The Gift of Harmony – Image: This is the maelstrom that is going on inside most people – it can be changed, and all parts harmonised so you feel relaxed and comfortable inside – through a special programme, using The Reprogramming technique, called The Gift of Harmony. Click to watch a video & find out more. ‘And what should a mother be doing?’ I asked. ‘Loving me!’ Julie burst out. ‘Loving me, and nurturing me!’ So this explained why Julie was having trouble loving and nurturing herself – and why she was attracted to a man who didn’t seem to be able to give her much love or attention! Aftercare: Can Crystals help Negativity, support you in feeling good, and help you Blossom Hearts Desires? 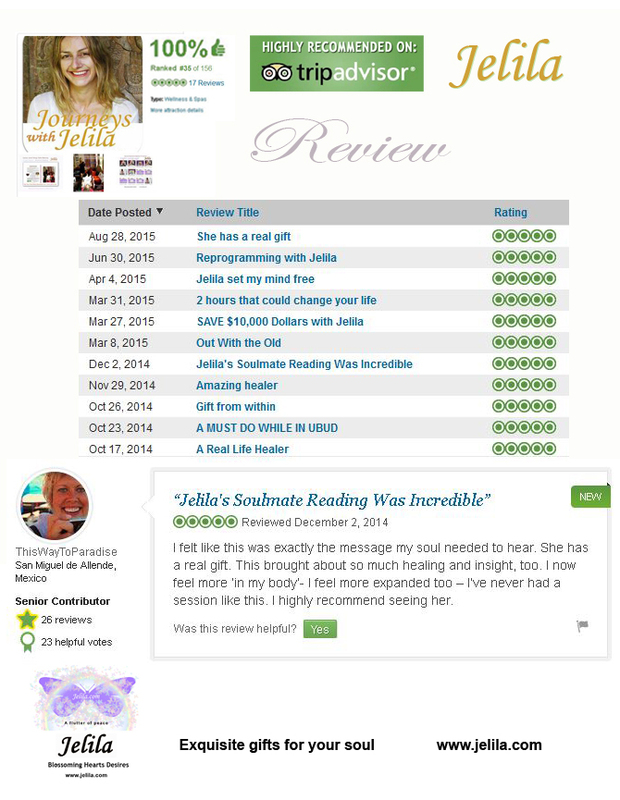 I guided Julie to release the negative beliefs that were causing her to choose a distant, non-nurturing relationship, using ‘The Reprogramming’ (a powerful technique I have developed, to release negative beliefs in any area of life). julieJulie immediately felt better, and after her session, she bought the Detox Negativity Crystal Healing Necklace (shown) to continue to support her every day with positivity, with crystals selected and programmed to drain negative thoughts safely into the ground away from her as she wears it. 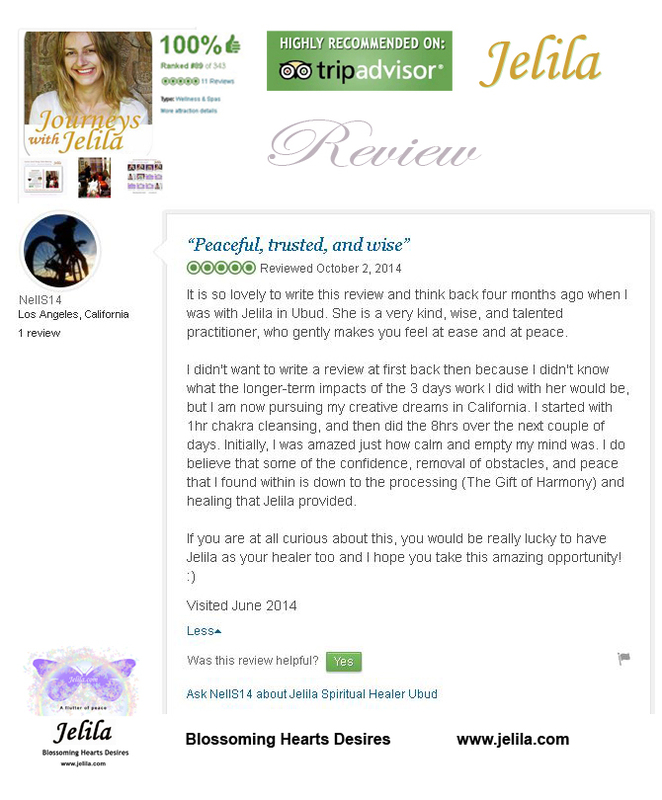 She said ‘it helps me feel more positive, with less effort!’ Helping Julie to… Blossom! The Gift of Harmony: Want to Re-write your relationship movie? 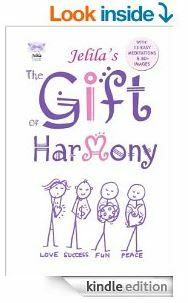 The Gift of Harmony – Re-write your Relationship Movie in my special programme called The Gift of Harmony. Click to watch a video & find out more. 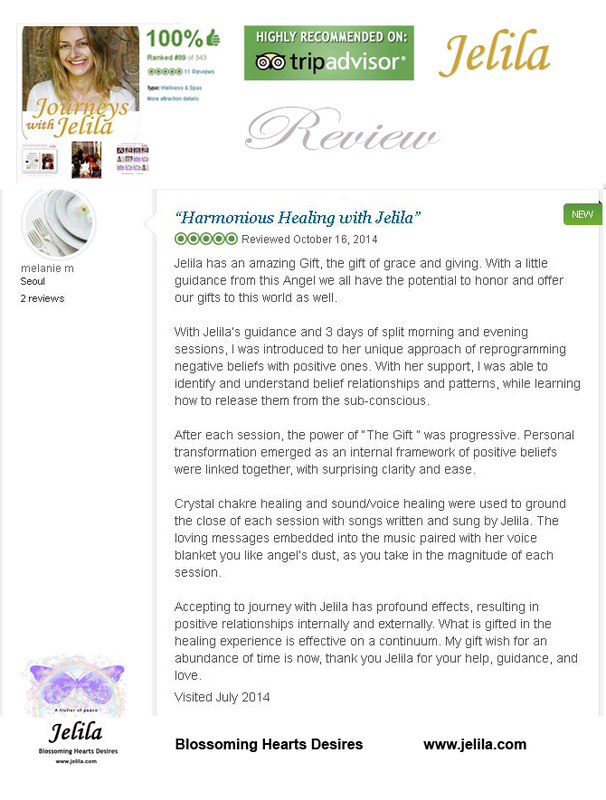 JuliejulJulIe went on to do The Gift of Harmony – my special program which helps you understand relationships and work with them in a much more inspired and creative way. This program is a radical transformation experience using powerful psychological tool The Reprogramming – it takes only 4 amazing days to complete, yet is a complete re-write of your habitual relationship patterns bringing enormous positive change to your life. We use powerful techniques of The Reprogramming during The Gift of Harmony Course to radically change your negativity, get all parts of you working together, and help you Blossom Hearts Desires! POLAWatch my video above to understand a bit about why mood-swings occur (or seem to occur!) The problem of mood-swings can be helped by using The Reprogramming to balance hidden sub-conscious beliefs – See the video to Find Out More. 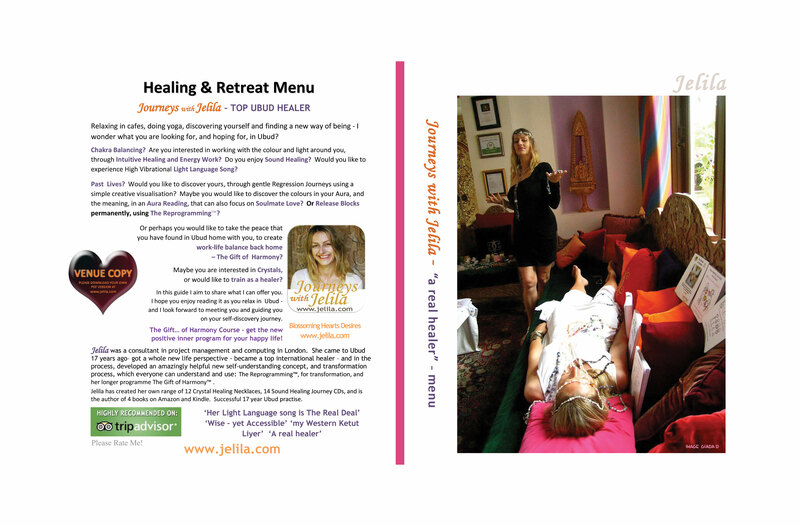 Want a lighter session option that still includes The Reprogramming, with Chakra Balancing as well? To help you release negativity rapidly, I invented a special sub-conscious mind harmonising process, called ‘The Reprogramming’. As you briefly outline anything that bothers you, that you would like to change, or anything you would like to create but have not been able to create yet, I will guide you to discover the underlying negative thoughts, and release them, permanently through a simple process that anyone can do. You just need to be able to bring two imaginary balls together in your hands as in my video above. Postscript: After releasing the negativity about her mother, Julie’s relationship with her boyfriend transformed – as she was no longer hiding her ‘secret truth’ of being ‘unlovable’, she is at last able to ask for, and receive, the love and attention that she truly needs – Blossoming her Hearts Desires. 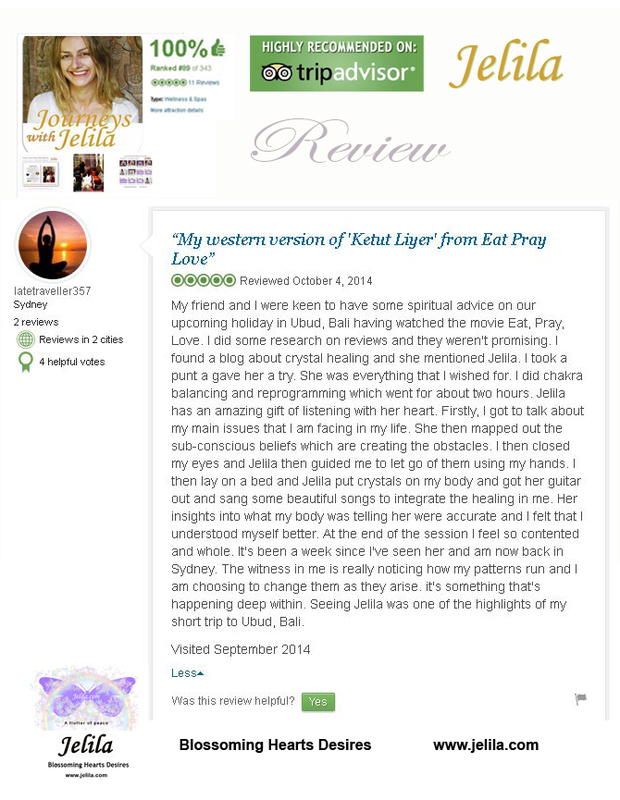 Aftercare: Can Healing Music and Guided Meditations Help Uplift your Mood? Guided Chakra Me ditation for Joy: Relax, breathe, and imagine yourself on top of a cliff, writing a poem. A seagull is watching, and a blue feather whirls in air currents above you, swirling blue and white lines and musical notes into the air. Feel the light breezy feeling, as you tune in on your headphones, listen to the music and begin to write it down. As you listen, you begin to laugh. Hold your belly and laugh and laugh as you listen to the music for as long as you like. When ready, gently return. 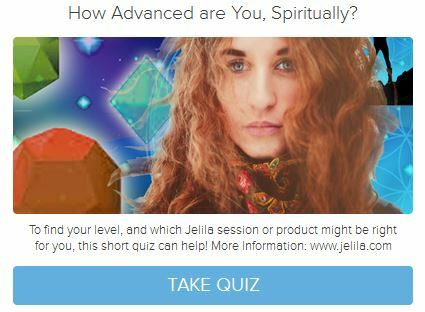 This meditation gets you in touch with your inner ‘blythe spirit’ – the bubbly fountain of life that is your well-spring. The creative force of the Universe. What do you wish to create? is the question that spirit is always asking you. The Universe is listening to your dreams and wishes, waiting, like a giant supercomputer, ready to carry them out. Yet, how pure and how clear are your wishes? Is all of you positive, or are there negative, self-destructive or spiteful parts of you hidden away, waiting to trip you up, de-railing your beautiful creations? Want a 2 Hour Signature Session, or another Session or Package option of The Reprogramming? Sometimes in life we misunderstand the real truth of an experience, and think a negative thought – which we end up getting stuck with! This then sets up a negative pattern that attracts even more negativity! For example, as a child, your mother frowns at you, and you decide ‘I must be unlovable!’ You reject the thought, naturally, because it makes you go ‘Arrrgh~! !’ – it’s scary or unpleasant – and it is pushed into your ‘secret negativity cupboard’ – your subconscious mind. The place you push all the nasty stuff you don’t wish to know. experiences where you feel unloved – and yet, you cannot access what is in your cupboard to release that thought – the (untrue!) 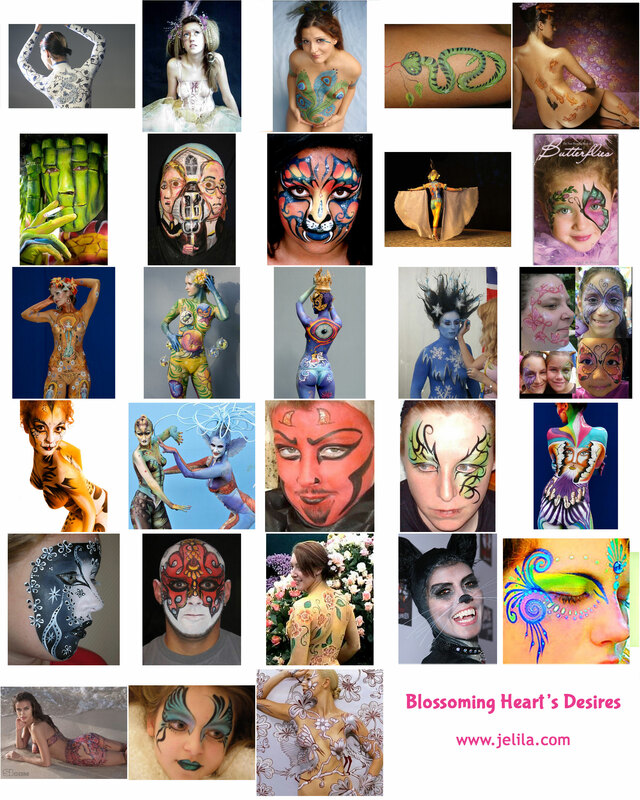 idea ‘I am unlovable’ – because you already decided consciously – that you don’t want to know!! So that’s how you get stuck with negativity that you cannot then access to release. Words and images © Jelila 2010-2013. All rights reserved.